This beautifully edited anthology will astound you with the depth of vision presented by the numerous photographers included. The premise of the anthology is the metaphorical, and by implication, educational nature of photography--but educational in the sense of its ability to affirm and bring awareness to the poweful undercurrents of human experience. 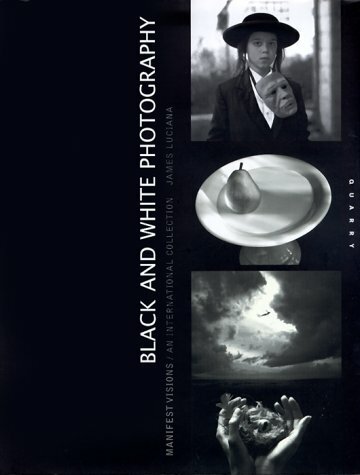 Many of the artists represented enjoy international recognition, such as Debbie Fleming Caffery, Linda Connor, and Paul Caponigro, but the most welcome surprise is the beauty and impact of images by numerous 'unknown' photographers--Anne Arden McDonald, Miro Sv\folik, Siegfried Halus, and Masahiro Oku among others.